The journey of learning is fascinating and life-changing as the Bible is presented from a Judeo-Christian perspective, not just as a historical document, but as a handbook for daily living, with a special emphasis on seeing the human heart from God’s perspecitive. REMEMBERING GOD’S CHOSEN CHILDREN is different from traditional textbooks which only teach one subject. Although the primary focus is Bible and Ancient History, the impressive lap-book style student notebook includes a calligraphy course, a structured creative writing course, geography, anthropology, and archeology are studied. The ultimate purpose of each element is to give the student a better understanding of the Bible. The focus is not on the individual subjects, but on studying issues, playing with concepts and mastering skills while learning discernment and logic. Remembering God’s Chosen Children takes up where Remembering God’s Awesome Acts left off, so you will follow the Israelites as they leave slavery in Egypt and suffer with them during their forty years in the desert. You will march along as they conquer the Promised Land, watch the rise and fall of the judges, and meet the kings of the United Kingdom. You will also learn beginning Hebrew and calligraphy. You will be introduced to the Ten Commandments, the Tabernacle, and biblical feasts and find out how each of them relates to the New Testament. Jesus Christ is emphasized from beginning to end. Adaptable for grades 7 and up. 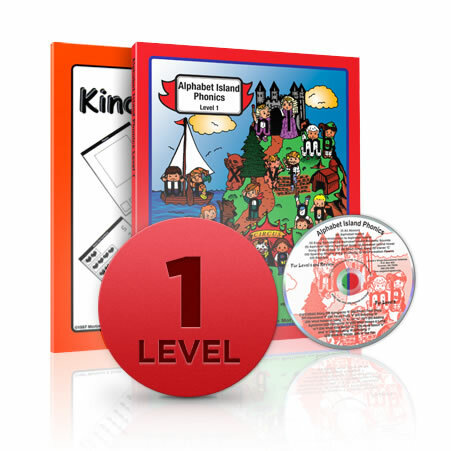 The Teacher’s Manual gives special insights into the lessons as well as the answer key for the student notebook pages. Teacher time for lessons is minimal. Adaptable for grades 7 and up. Be the first to review “Remembering God’s Chosen Children Vol. 2” Click here to cancel reply.